Hall Of Fame Game Meet Up! 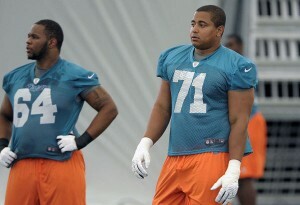 Training camp has begun, football season is here and the Dolphins are lucky or unlucky enough to get 5 preseason games this year. 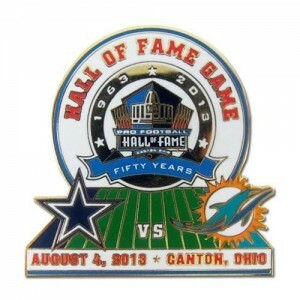 The Dolphins and the Cowboys play each other in the Hall of Fame game this year. The HOF game is the first preseason game of the year and it takes place in Canton, Ohio during the Hall of Fame induction weekend. 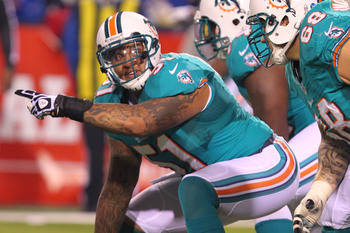 This year the game takes place on August 4th and Dolfans NYC is throwing a party. As you probably know by now, Third and Long has closed and Dolfans NYC has a new bar. We introduced Slattery’s Midtown Pub as our new home a few weeks ago and we are so psyched to have them as a partner. We want to give everyone a chance to check out the new bar so we are going to do a meet up for the Hall of Fame game. This isn’t going to be a huge meet up like for a regular season game but we wanted people to see the new spot and help us get the word out about how cool the place is. Slattery’s is going to be giving us discounted food and drink and we will be hopefully watching the game on their huge projection screen upstairs. 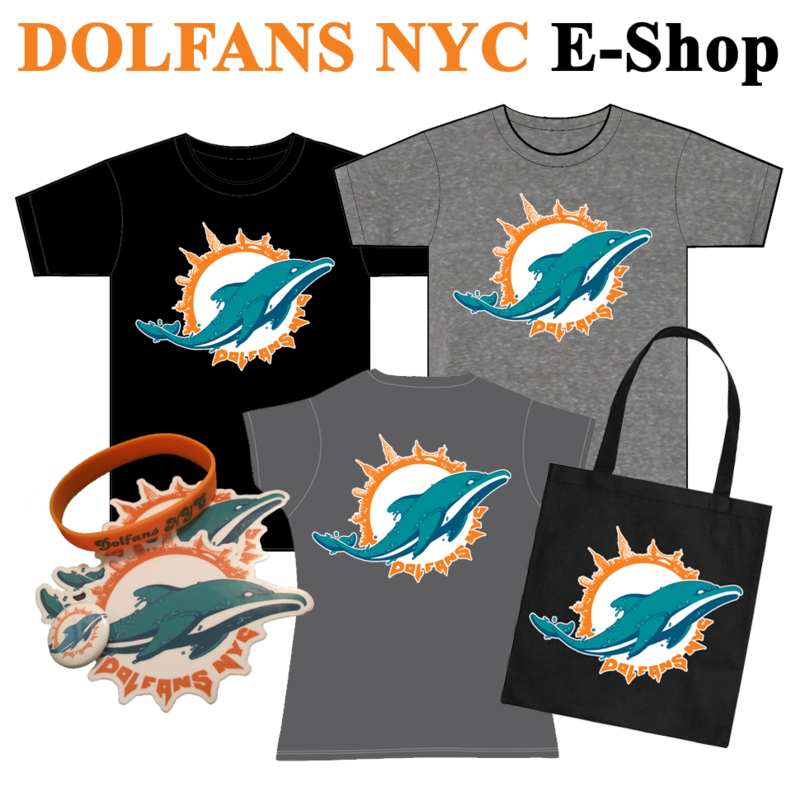 On top of that the Dolphins sent us some shirts with the new logo on it and we will be giving out a few shirts somehow. Michelle isn’t going to make it until the second half so we probably won’t be doing a raffle, but I will find someway to hook the people who can make it out up. Should be a fun time. I did a Facebook event invite and you can check out the details there and invite your friends. But for those too lazy to click a link the meet up is at Slattery’s Midtown Pub at 8pm on Sunday August 4th. See you guys there!